When it comes to developing our Pro-Kit and Sportline spring product lines, there are many things that we must consider. Improved performance, ride quality, and good looks through vehicle lowering are typically the first to come to mind, but what many people don’t realize is how each of those aspects will affect the next in the list. Improving the handling of a car through spring tuning often means increasing the spring rate, which directly affects ride quality, presenting a firm ride, which may not be acceptable to some. When lowering a car, increasing spring rate often becomes a necessity to control suspension travel and prevent the vehicle from bottoming out. We must also work within the tolerances of the factory damper (strut/shock) capacity, take into account factory alignment settings capability, monitor cabin noise, and on newer cars, be compatible with self-adjusting headlight sensors, along with factory electronic and magnetic dampers. You can quickly see that developing a spring the right way takes more than just installing something that fits. With over 50 years in the spring business, we have created our own research, development, and quality control processes to help increase our efficiency and maintain our world-class reputation. When it comes to new applications, in order to perform the required research, we source cars from local dealerships, industry partners, and enthusiasts in Southern California who are interested in donating their car for a few days so that we can check fitment and performance. If you’re local to us and are interested in helping out, a list of cars we are currently looking for can be found HERE. 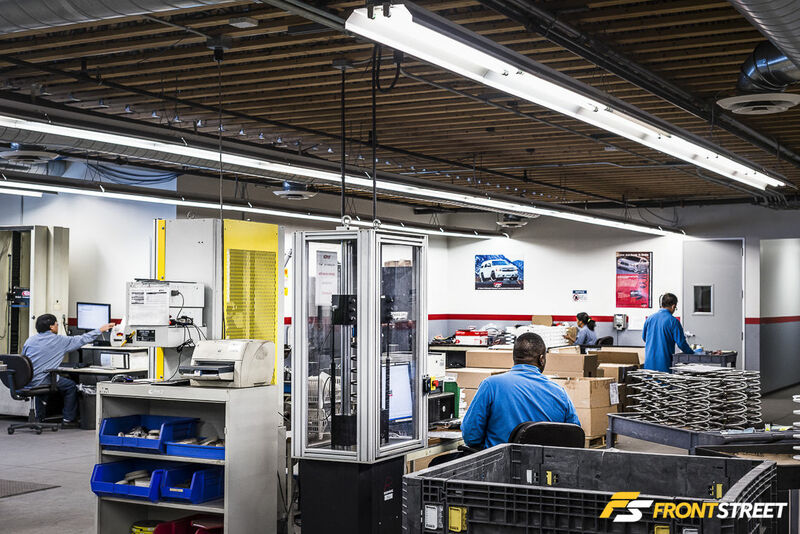 Once a vehicle is at our facility, we take ride height measurements, determine corner weights, and perform rate testing of the factory components. With this information in-hand, we’re able to analyze what type of performance improvements we can offer to work safely in conjunction with the OEM geometry. We can then design a spring to stay within the tolerances of the factory geometry, while increasing the performance and appearance of the car. 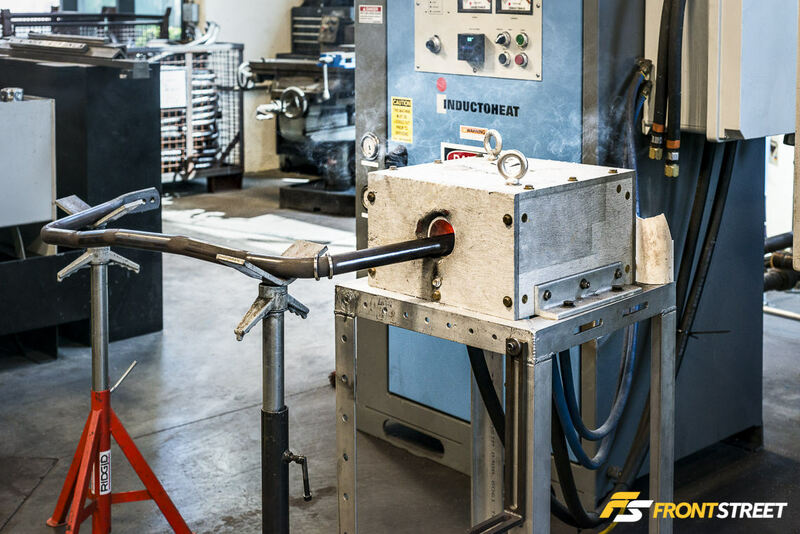 Once prototype springs are produced and fitted to the test car, performance, TUV, and road testing are performed to determine if any other changes are needed. Once the new spring exceeds our test criteria the designs will be submitted for production. 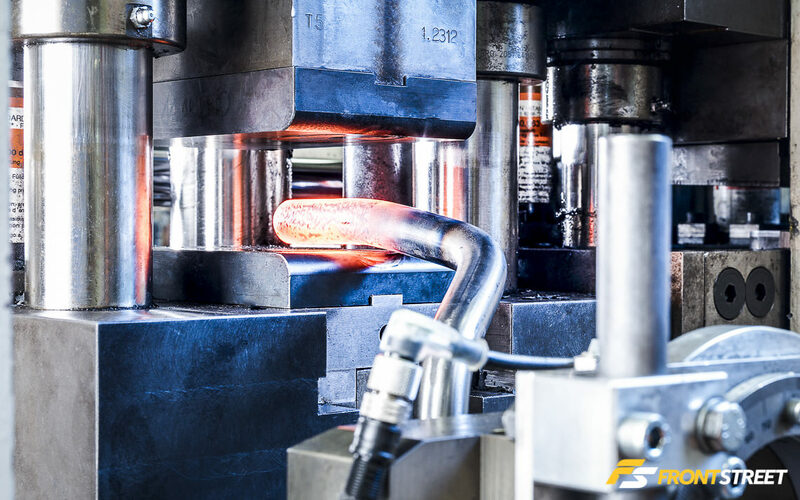 This same basic process applies to our Anti-Roll kits (Sway-Bars); the factory pieces are tested to determine the “Bar Rate”. From there, we are able to calculate the desired size and rate of the bar we would like to produce to improve the vehicle’s performance. 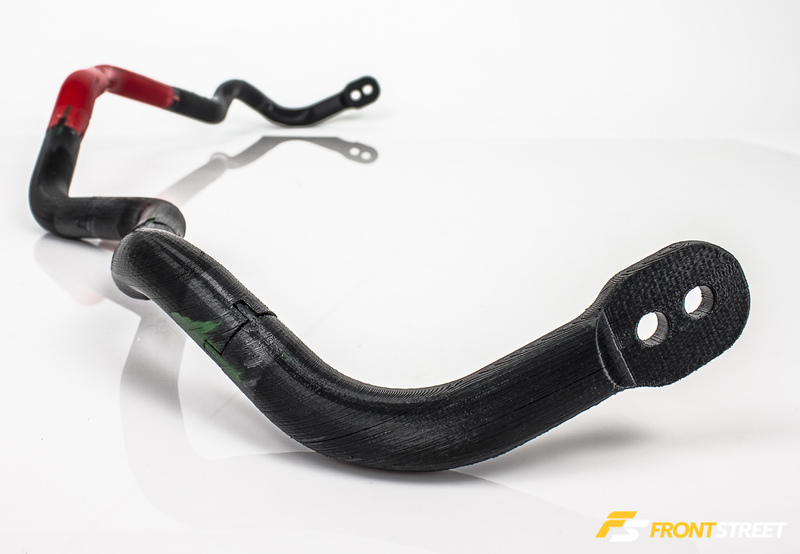 We also make our bars adjustable when possible to offer the enthusiast further tuning options. 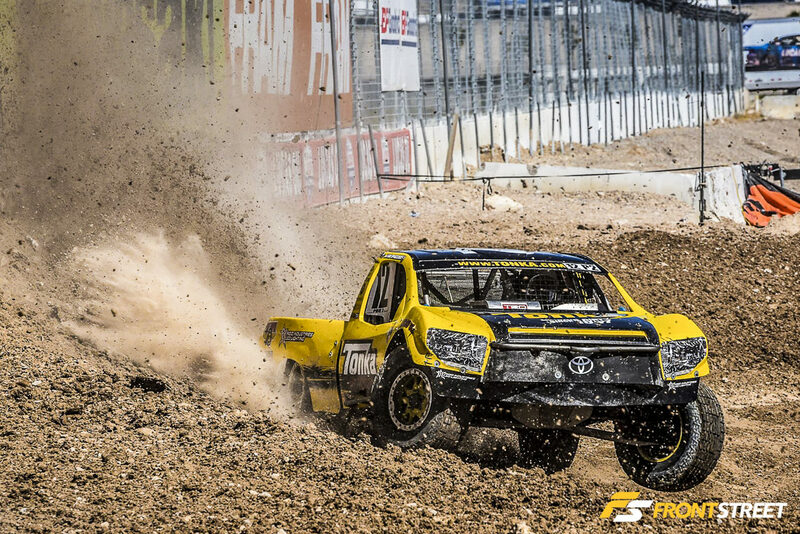 If you plan on taking your car to the racetrack, an autocross event, or are just looking for a more aggressive street setup, the bar can adapt to your specific needs through its adjustability. In an effort to streamline the development process, we now create prototypes using our 3D printing capability to ensure a proper fit. This helps us to speed up the prototype process drastically, allowing us to get proven products to market sooner. All of our Anti-Roll Kits include upgraded polyurethane bushings. Whenever possible, we reuse OEM components like bushing brackets and endlinks to ensure OEM fitment and quality. 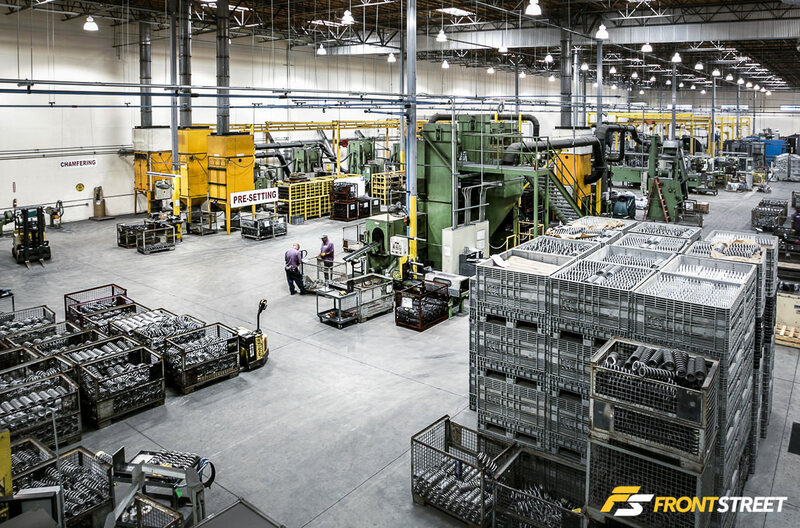 In addition to our line of performance parts, we’re also involved in producing parts for many of the most prestigious automotive manufactures in the world. 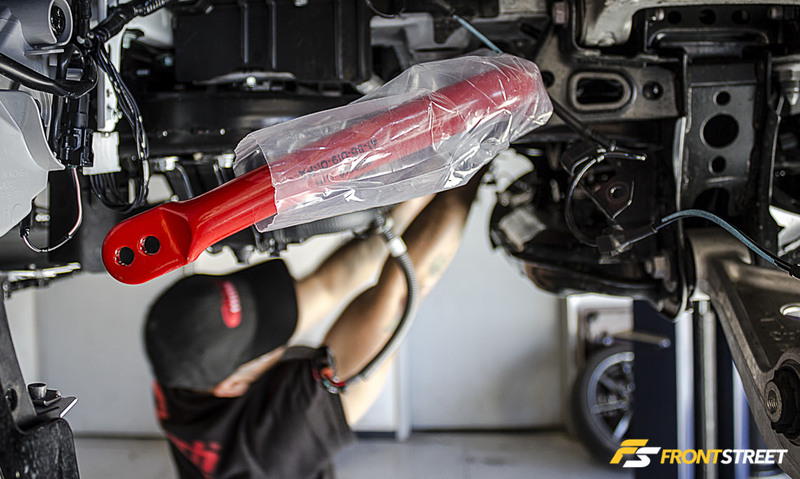 McLaren, Ferrari, Lamborghini, and Lotus are just a few well-known performance vehicle manufacturers that rely on Eibach to produce their OEM Anti-Roll bars. The production standards needed for these pieces are carried through our entire product line. Our off–the-shelf anti-roll bars are produced by the same people on the same machines as these items that exist underneath the world’s supercars. 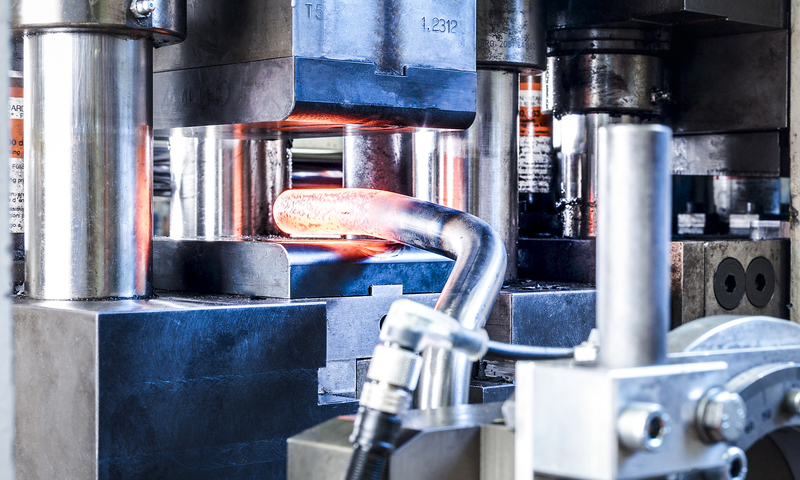 All of our products exceed OEM standards for consistency and corrosion resistance – since we are manufacturing products to be used in these OEM environments, we need to ensure their durability lives up to these requirements. 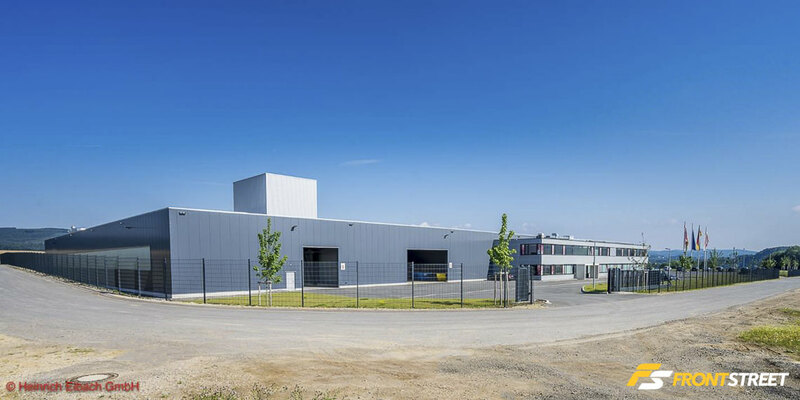 This market has seen such growth in the recent years that we have had to open a second factory in Germany that is largely focused on the production of our Anti-Roll bars. 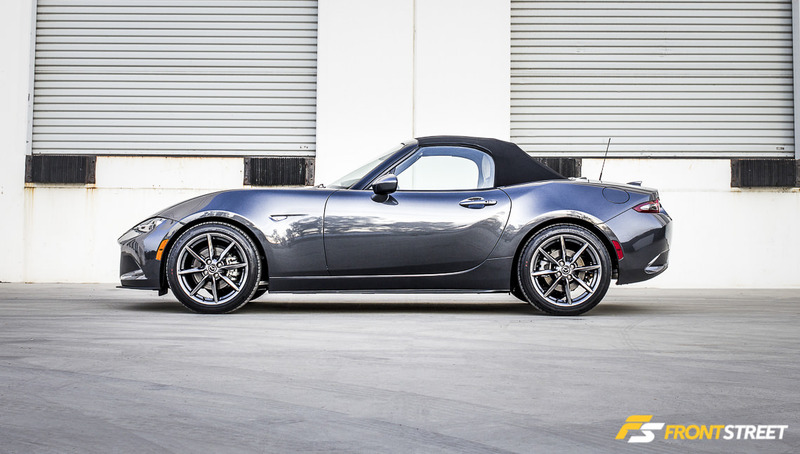 In addition to our line of performance parts for production cars, we also offer an entire line of motorsports springs and accessories for racers. 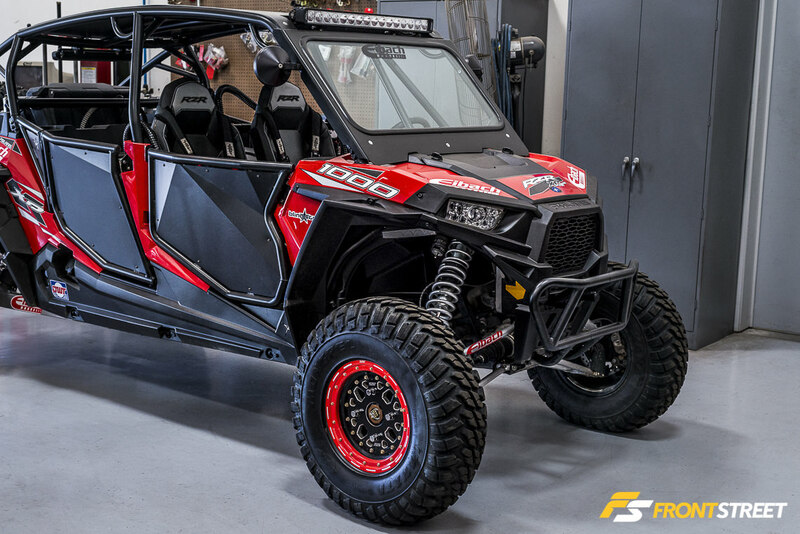 This product line ranges from small items like perch adapters, our new Bump Springs and UTV spring packages, all the way up to NASCAR and open-wheel spec springs. The great part about this category is that we offer a huge selection of linear rate coilover springs in standard and metric sizes. 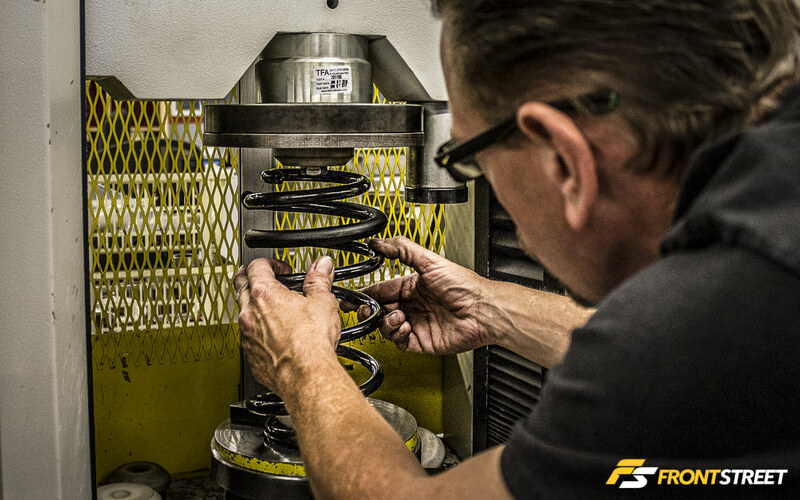 Regardless of coilover brand someone might have, we offer springs that allow them to change spring rates as needed to further tune the suspension setup. 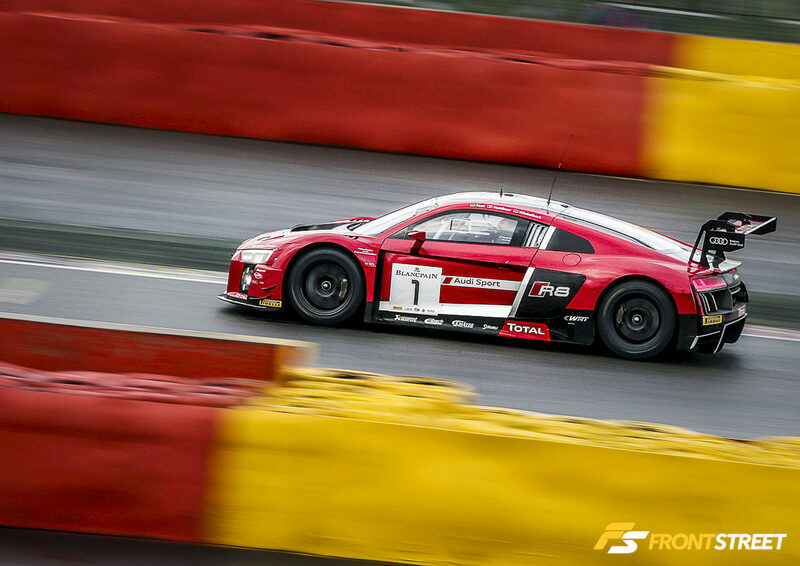 Our involvement with top-level race teams has us continuously engineering new products and manufacturing methods to stay on the top step of the podium. Once developed, these products are available to the public immediately so everyone can have access to the same technology as world-class race teams. 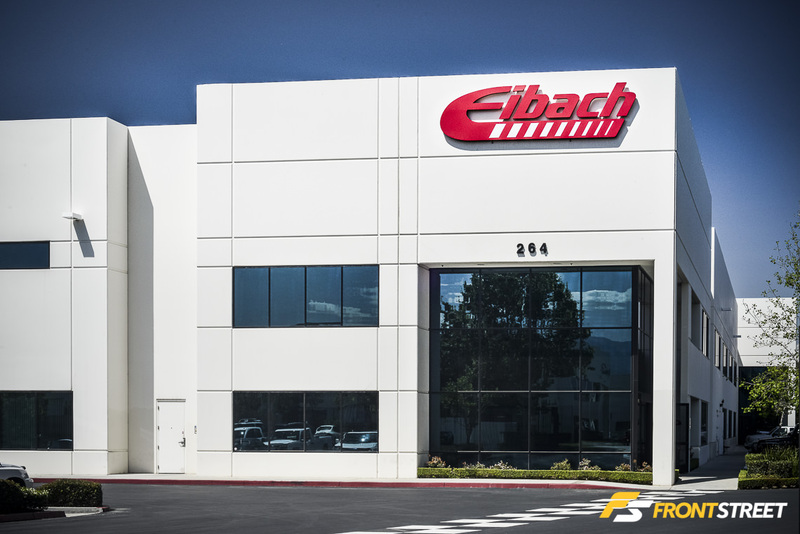 Hopefully this has given some insight to the world of Eibach, how we operate, and our dedication to making the best suspension components in the world.